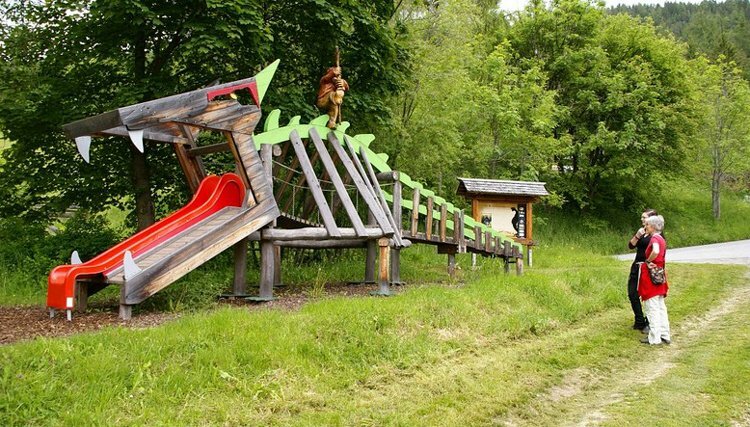 "This holiday we discovered something new everyday"
Welcome to Bella Austria (Beautiful Austria)! 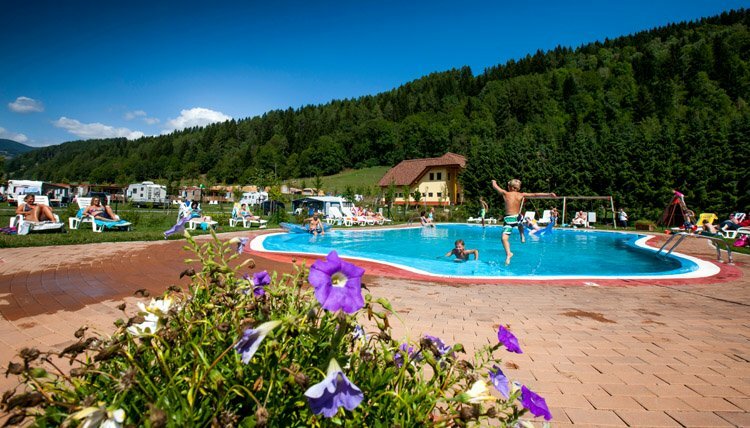 The small, idyllic campsite is located in the Steiermark area. 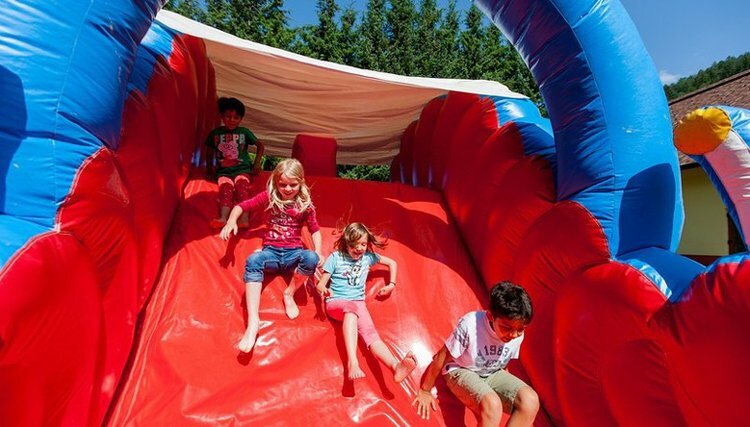 It is suited for the whole family as the area as well as the campsite have loads to offer. 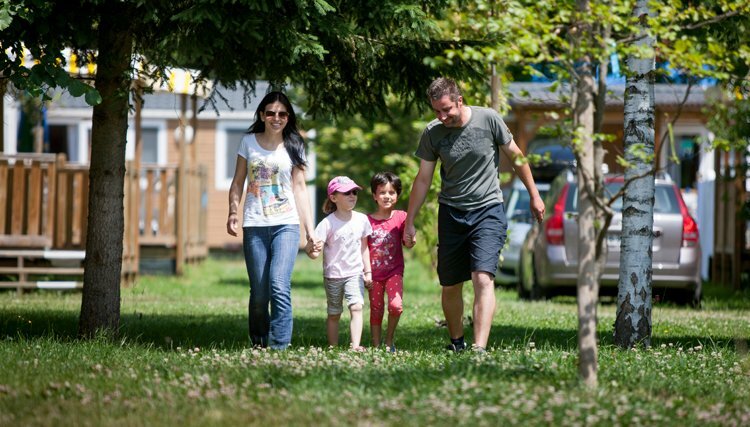 Enjoy and relax in the wellness centre on the campsite or go exploring by Mountainbike! 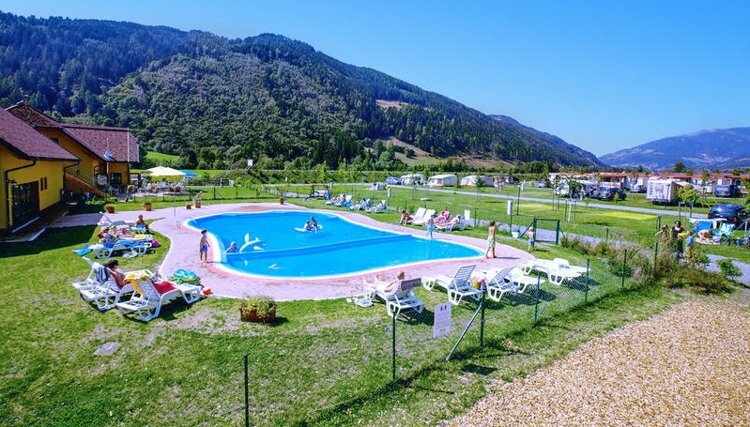 At Campsite Bella Austria there is a swimming-pool on site. 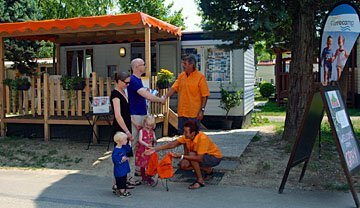 Try the Austrian cuisine and enjoy a local beer at the restaurant/bar on camping Bella Austria. Only 1 - 2 hours drive away are the cities of Graz, Salzburg or Klagenfurt. Also Slowenia is close by. 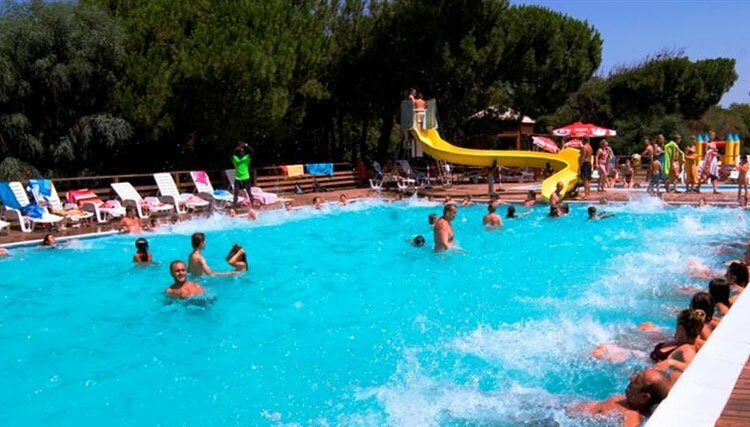 The campsite is suited for your summer vacation as well as stop-over on your way further south. 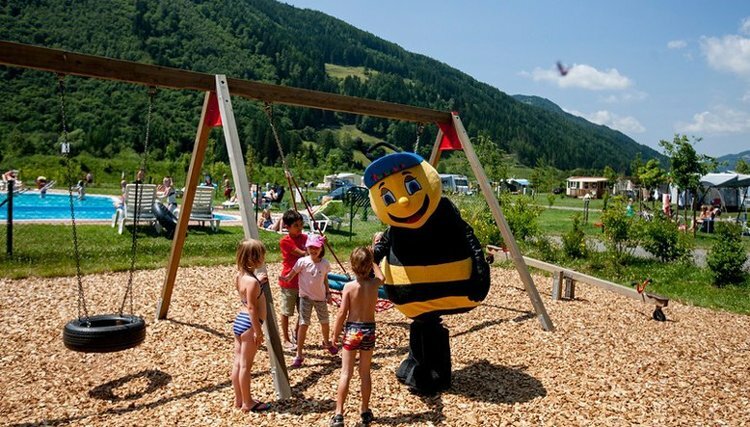 Camping Bella Austria is one of our Gusto smart-campsites. 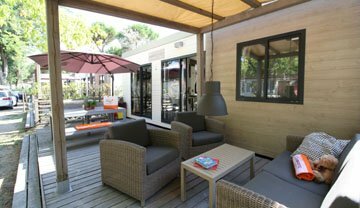 Gusto smart means that we do not have our own staff on site but that you will get the service and quality that you are used to of Gustocamp. 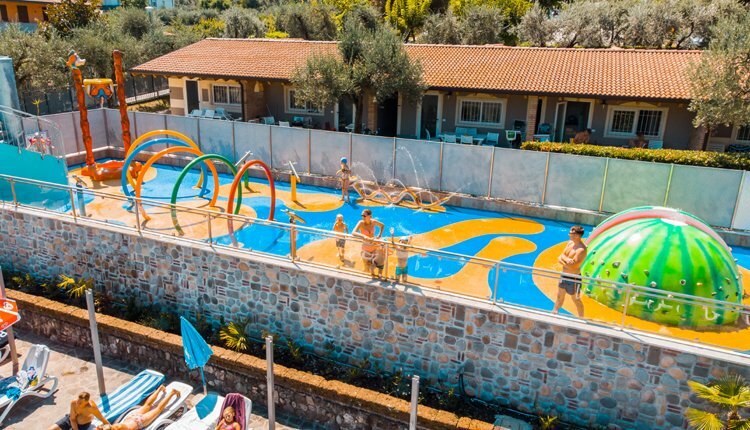 The experienced team of Bella Austria will welcome you and look after you during your stay. That is why we can offer this campsites for a favourable price. 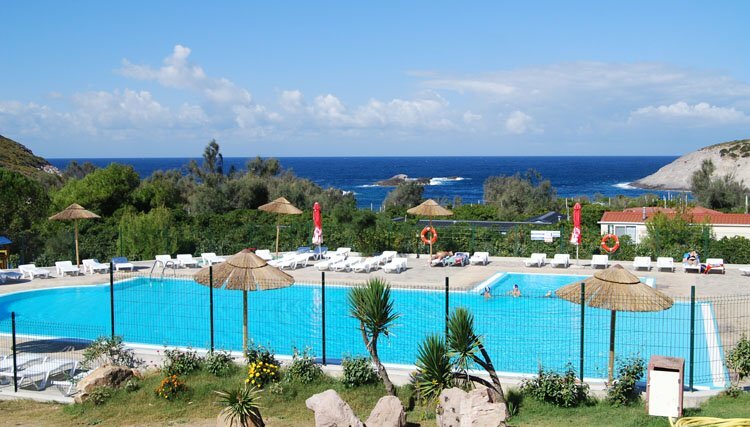 Other "smart" campsites are Tonnara and Bella Sardinia. 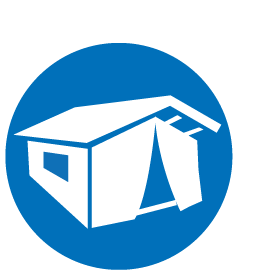 Upon arrival, the deposit (€ 100.00 for mobile homes and lodge tents, € 50,00 for Gran Gusto tents and Gusto tents) must be paid to our campsite couriers. On your departure this deposit will be returned to yourselves, following confirmation that the property has been left clean and without any damage. In the circumstances of any discrepancy over cleaning or damage our organization retains the right to deduct such cost from the deposit. To receive a full refund of your deposit you must leave your accommodation clean. We will make deductions from your deposit if your accommodation is not clean when you leave. In addition, any charges incurred as a result of equipment breakages will be deducted from your deposit. Obligatory Cleaning Fee for any departures before 0700 - € 35,00 for Gusto tent. 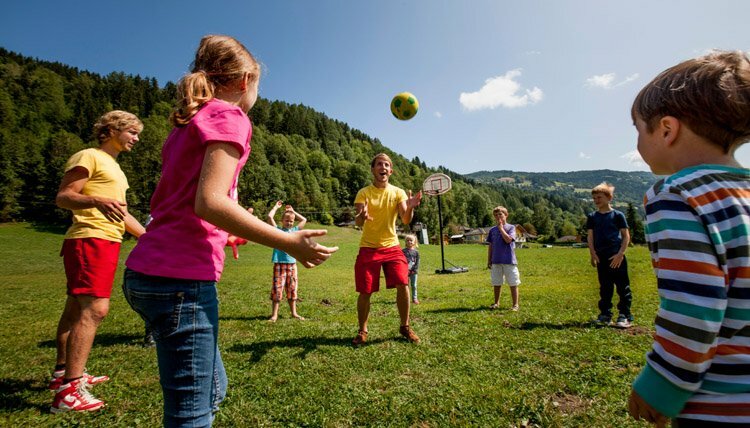 Camping Bella Austria is located in the Murau area (Styria), a peacefull and beautiful area in Austria. Cities like Graz and Salzburg are close by as well as the border to Slovenia. Our tip for you: get a Murau Guest card for discounts for many sights, shops and restaurants in the area. Town center St. Peter am Kammersberg, 2 km; bus stop 0,5 km; train station 20 km; Graz 130 km, airport Graz 140 km; Vienna 250 km; Maribor (Slovenia) 200 km.